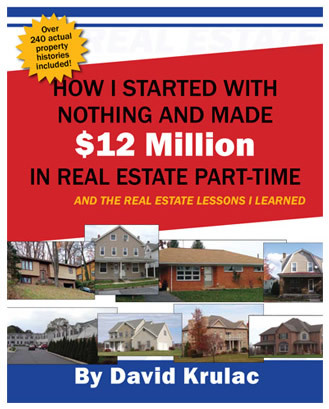 I have written two books myself about real estate investing, and I know too well how hard it is to write a good book, and how to present knowledge in a way that it really can help the reader. Kudos to David for laying out for his readers a down to earth “how he did it and how they can do it” vision. 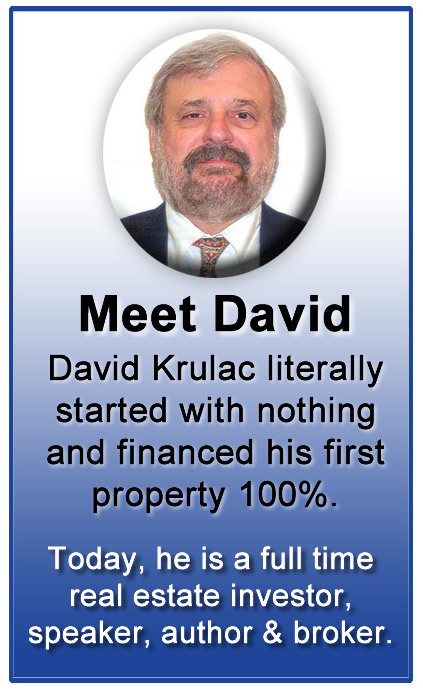 David’s book offers value to both seasoned and new investors. Again, great work David and wonderful that you are sharing some of your secrets with your fellow investors.